This item is two sided. 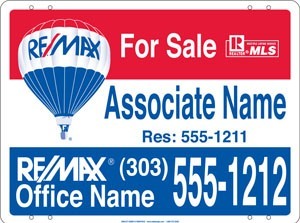 6" x 24" Sign Panels This item is two sided. 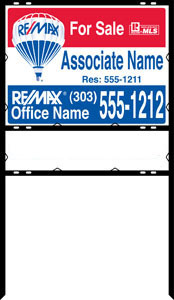 8" x 24" Sign Panels This item is two sided. 6" x 36" Sign Panels This item is two sided.